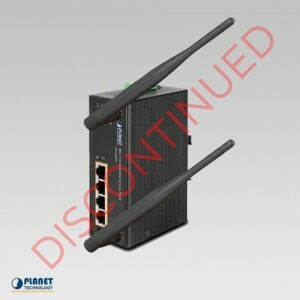 The IAP-2001PE from Planet Technology is a dependable industrial access point that provides an affordable solution for long range wireless access in tough industries. 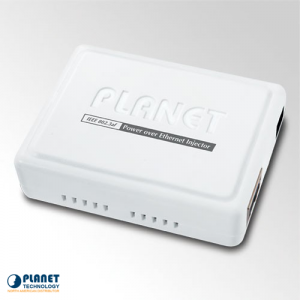 The unit is crafted for Wi-Fi applications over a TCP/IP network in locations ranging from -10 to 60°C. The unit includes a 802.11n Wireless interface and a rate up to 300Mbps. 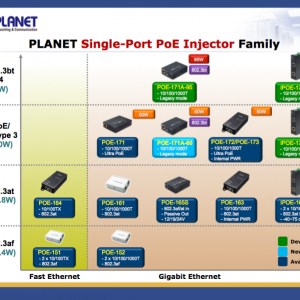 In addition, the IAP-2001PE feature 4 copper ports that are 10/100Mbps along with a single port IEEE 802.3af PoE PD injector interface. The unit features a stable compact IP30 strong case. 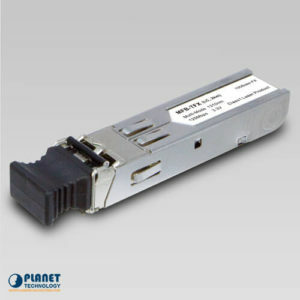 In addition, the IAP-2001PE features a 100Base-FX SFP interface for users to utilize a single or multi-mode SFP module. 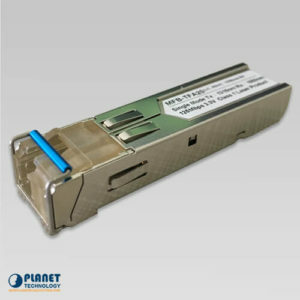 The IAP-2001PE also includes a fiber optic interface that allows for long range network operation along with operation as the Internet WAN fiber interface through the configuration of the built-in management software. 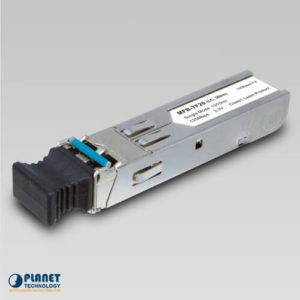 The IAP-2001PE features one 100Base-FX SFP interface which allows the unit to extend from 2km through Multi-mode fiber up to above 60km though Single-mode fiber. 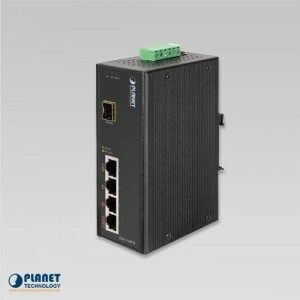 The IAP-2001PE offers users even more versatility for network range extension without restrictions and is the perfect choice for long or short range network deployment. 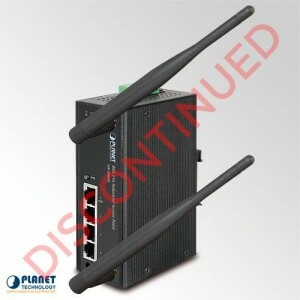 The IAP-2001PE showcases 802.11n radio with 2T2R antenna technology that features compliance with 802.11b/g/n standards.The unit features two external 5dBi High-Gain antennas that offer tremendous performance in long range and harsh environments. 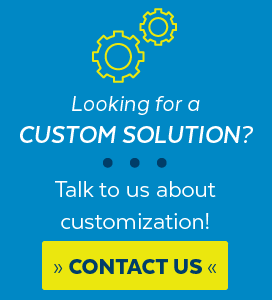 The unit features a removable RP-SMA connector and permits users to utilize high gain antennas to provide even longer wireless coverage. 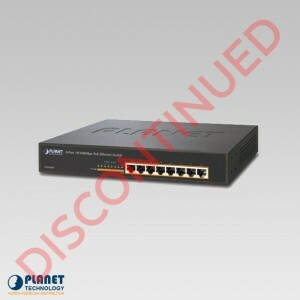 The IAP-2001PE has the ability to support up-to-date encryption, WPA-PSK / WPA2-PSK andTKIP / AES encryption. 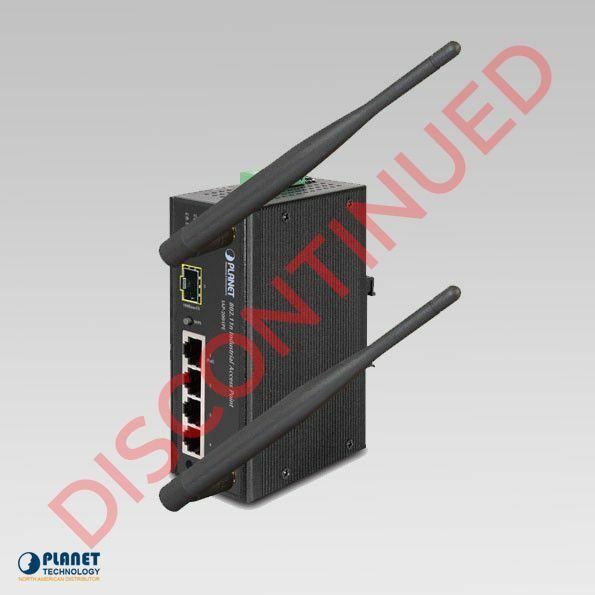 The IAP-2001PE also features support for the configuration of Wi-Fi Protected Setup (WPS) with PBC/PIN type. 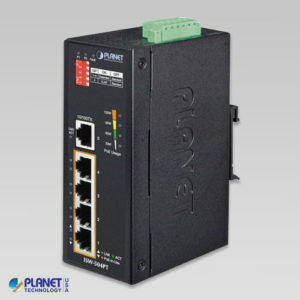 The IAP-2001PE is an ideal industrial fiber router that offers tremendous stability for both downstream and upstream Internet performance up to 100Mbps via a fiber interface. 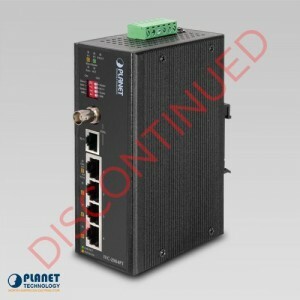 The IAP-2001PE features standard router functions such as DHCP server, Virtual Server, DMZ, and UPnP. In addition, the unit provides complete firewall functions and operates to protect networks from unauthorized access by operating as an efficient firewall. The IAP-2001PE supports IPv6 and IPv4 web management along with support for SNMP. The unit provides users the ability to manage and monitor remote devices. 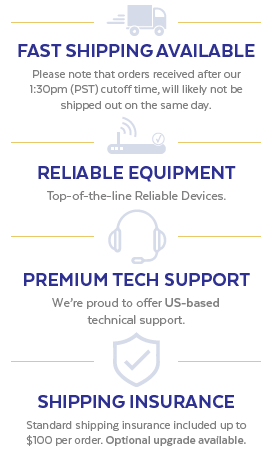 The user friendly interface for management provides users the best choice to craft dependable wireless networks and connection to the IPv6 network. The IAP-2001PE features a strong IP 30 case that permits mounting for DIN rail or panel. The unit features innovative power supply that is built in and supports a handful of voltages that ensure operation worldwide. The unit features dual-redundant reverse polarity 12V DC to 48V DC power supply inputs that provide applications with additional power. 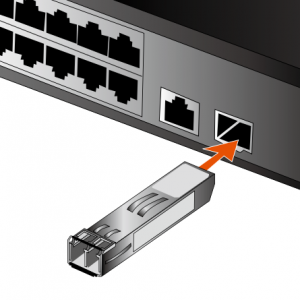 The IAP-2001PE is efficiently powered through a UTP cable. The unit cuts down additional cabling and outlets in unreachable areas and ensures that the deployment of access points are even simpler.